She performs the Leonard Cohen classic for her father and Chester Bennington with OneRepublic. Of all the Chris Cornell and Chester Bennington tribute performances we've seen so far, this rendition of 'Hallelujah' by the former's daughter is definitely the most heart-rending. The young Toni Cornell was a pillar of strength as she remembered her father with this classic tune on TV. 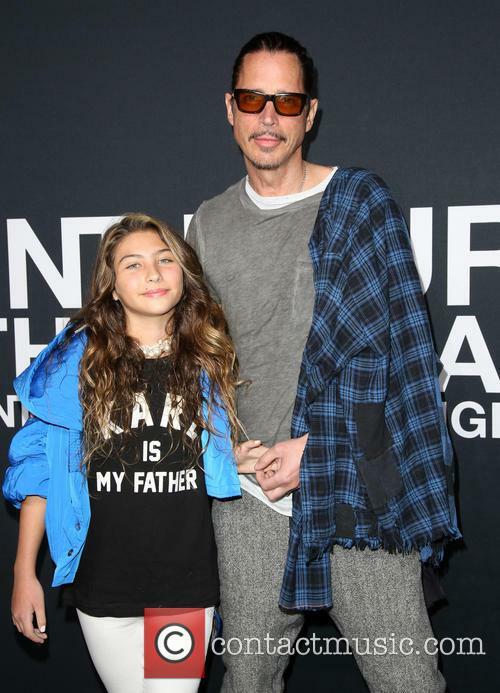 12-year-old Toni Cornell took to the stage on 'Good Morning America' today (August 4th 2017) to pay tribute to her father, Soundgarden frontman Chris Cornell, and his friend, Linkin Park's Chester Bennington, with a dedicatory performance of Leonard Cohen's 1984 hit 'Hallelujah'. As someone who's long been a fan of the book, to see 'The Giver' movie finally come to fruition has been quite the nostalgic trip. 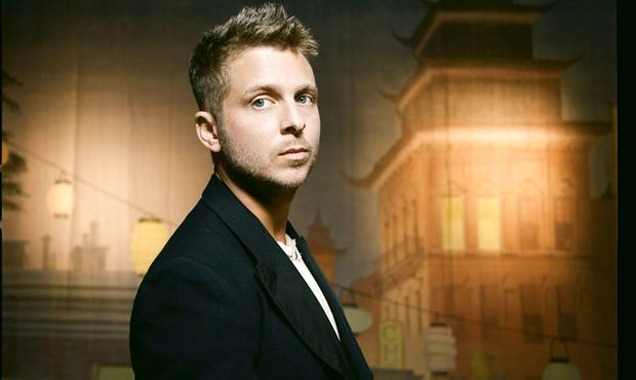 Headed and ended by OneRepublic and featuring rising stars such as Tori Kelly ('Silent'), Capital Cities ('One Minute More') and other solid up-and-comers in the music industry, 'The Giver: Music Collection' has a perfect mix of superstar power and the flair of still-indie but progressively more mainstream acts to inspire confidence in its pedigree. But is that confidence warranted? One Republic's first track 'Ordinary Human' has a pleasant synthetic backing and uplifting, optimistic lyrics that, with a certain "sci-fi" vibe, is reminiscent of Muse combined with the nouveau-disco feel common to contemporary popular music. 'One Minute More' plants the album more firmly in the territory of contemporary pop-rock with a light, airy and upbeat tone alongside, again, positive lyrics, and some interesting mid-paced synth. From there we go into the only female vocals on the album with Tori Kelly's 'Silent', which is a competent acoustic guitar song with a country twang. Where 'Silent' takes that distinct country flavor, 'Feel What's Good' by Jake Bugg brings in a dash of classic rock in some electric guitar. It's not strictly acoustic, of course, but it maintains a certain soulful element to its lyrics that resembles that of more acoustic and instrumental music. Bruno Major's 'Children' is more stripped down, its lyrics taking center-stage over a lightly strumming guitar. Rixton's 'Whole', oddly enough, sounds more like a OneRepublic song than the actual OneRepublic. The music seems unnecessarily slow to the point of lethargy. However, Rixton give way to album highlight Aloe Blacc's 'Here Today'; the strong vibe of gospel and blues give it a certain dynamism and very inspirational quality. 'Shine My Way' by Sheppard has a lot of the same sound, and its more subdued lyrics carry all the richness that the swinging beat demands. 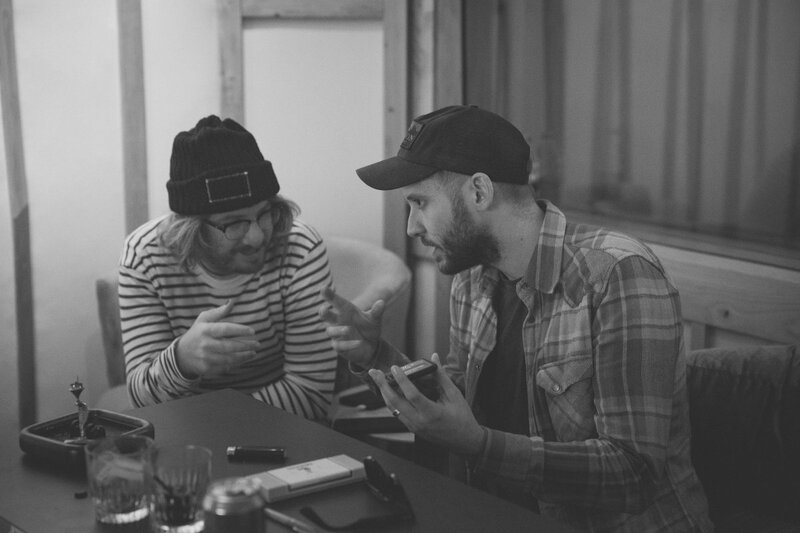 The album departs with two more acoustic style songs - NEEDTOBREATHE's 'Difference' and OneRepublic's closer 'I Lived'.  'Difference' is slow and somber throughout, invoking the same vibe that made 'Children' work, while 'I Lived' picks up the pace around the time it gets to the bridge. What Will Be On OneRepublic's Re-Issue Of 'Native'? OneRepublic has been everywhere the past year, and it doesn't look like that's about to change. In a couple of weeks, they'll finish up the U.S. leg of their "Native" summer tour, and they've also been promoting their newest single, 'Love Runs Out.' 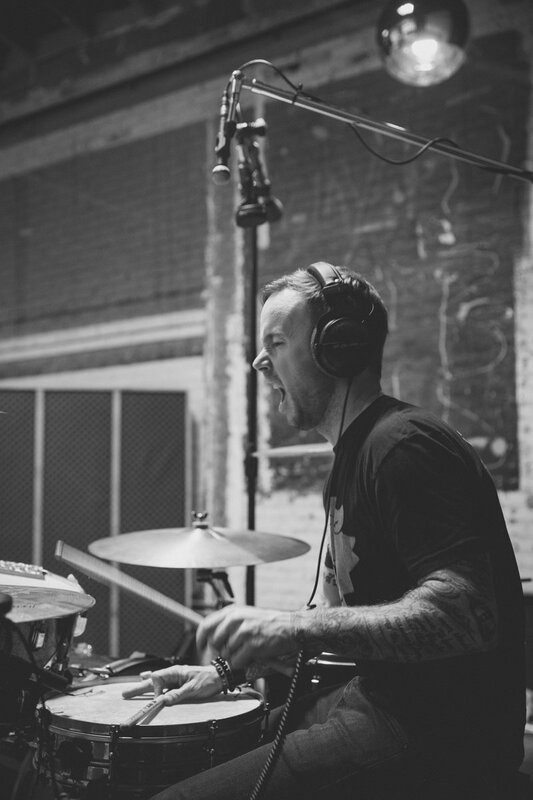 New music wise, the band just recently released their new track, 'Ordinary Human,' and they're set to put out a re-packaged version of Native with a couple of extra goodies. On August 11, Native will be re-released featuring six previously unreleased tracks, as well as the aforementioned 'Love Runs Out.' Despite the song being the band's most recent hit on the radio, it was actually never included on the track listing to Native, even though it was originally planned for it to be the lead single. "I wanted it to be the first single, a few of us in the band did, but I could not finish the chorus. 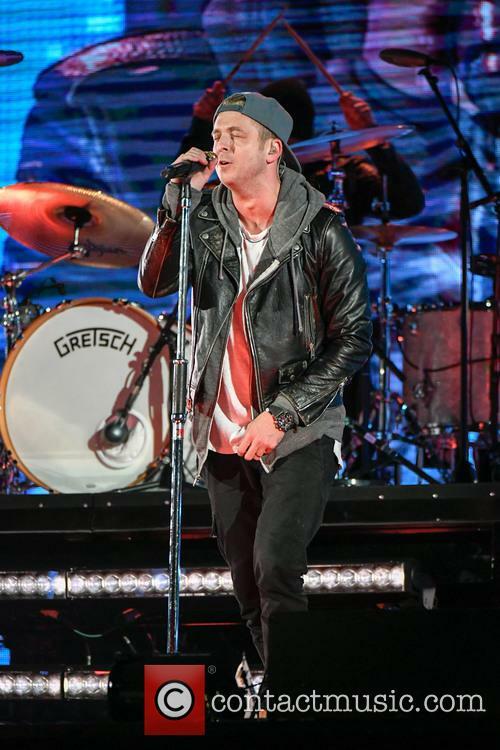 And you can't have a song without a chorus," lead singer Ryan Tedder told CapitolFM. Clearly, Tedder eventually found the perfect chorus, because the song is a smash. 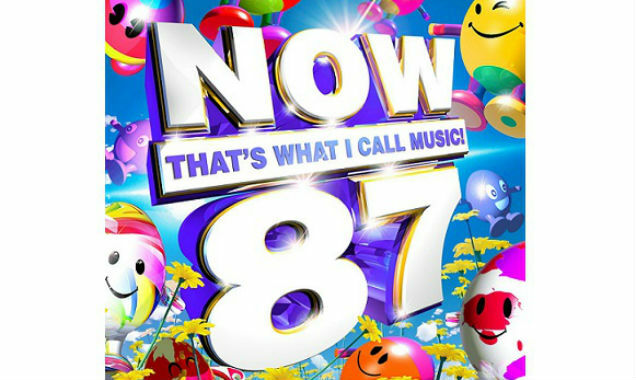 Now it finally gets the spot on the album it was intended to. 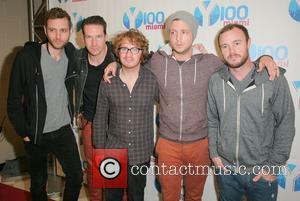 Continue reading: What Will Be On OneRepublic's Re-Issue Of 'Native'? “I'm so incredibly stoked about being Number 1 this week and very grateful to all the UK fans who bought 'Royals! '” the talented young songstress told the Official Chart Company after it had unveiled her as the nation's official number one single. With a sound well-beyond her years, the talented teen, born Ella Maria Lani Yelich-O'Connor, has now conquered the charts on both sides of the Atlantic, reaching the No. 1 spot on the Billboard Singles Chart earlier this month. 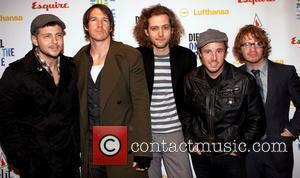 OneRepublic are back on the UK single charts top spot after been knocked off by Miley Cyrus in last weeks sales. One Republic are back on the top spot of the Official Singles Chart after being dethrowned by Miley Cyrus a week ago. Their hit single 'Counting Stars' reclaims the No.1 spot after knocking off Cyrus' 'Wrecking Ball' which is now in second place. 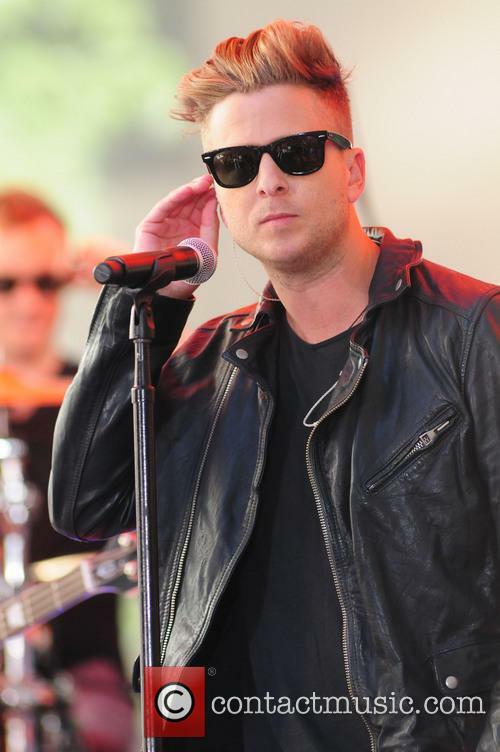 The American band's lead singer, Ryan Tedder, is no stranger to chart success as the Grammy award winning songwriter has penned songs for the likes of Adele, Beyoncé and he co-wrote Ellie Goulding's single 'Burn', earning the British singer her first No.1. 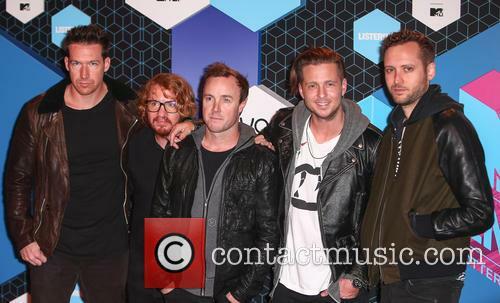 OneRepublic reach UK's top spot in the singles chart by narrowly beating The Vamps. 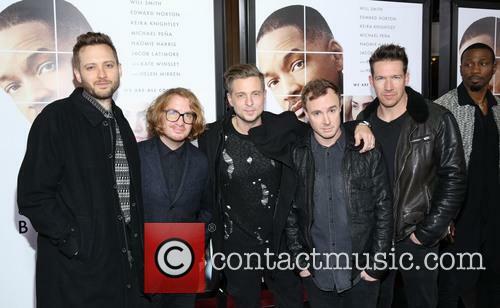 American band OneReubpulic have finally earned their first No.1 UK single with 'Counting Stars'. The race to the top spot was incredibly tight as new British band The Vamps latest single, 'Can We Dance', proved to be tough competition. According to the Official Charts Company, the rock group trailed The Vamps midweek but at the final hour they rallied ahead to take the top spot.